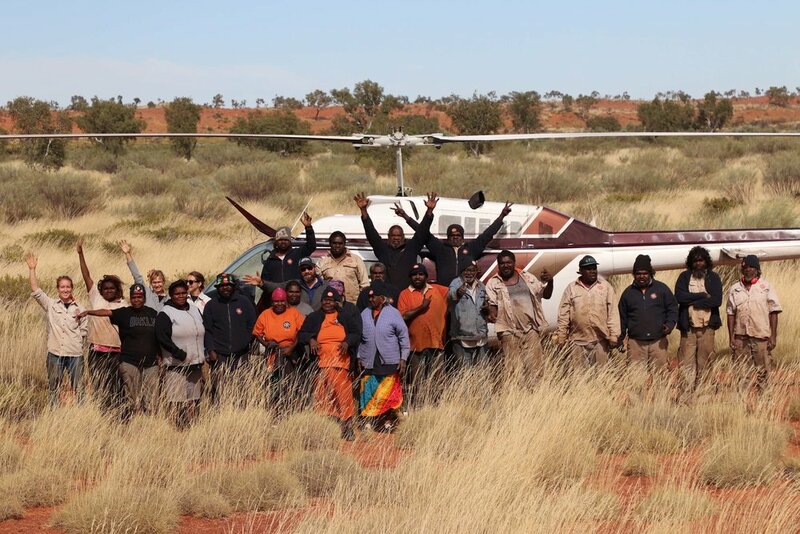 Family trees are fundamental to Martu identity and to their connection to specific areas of country. 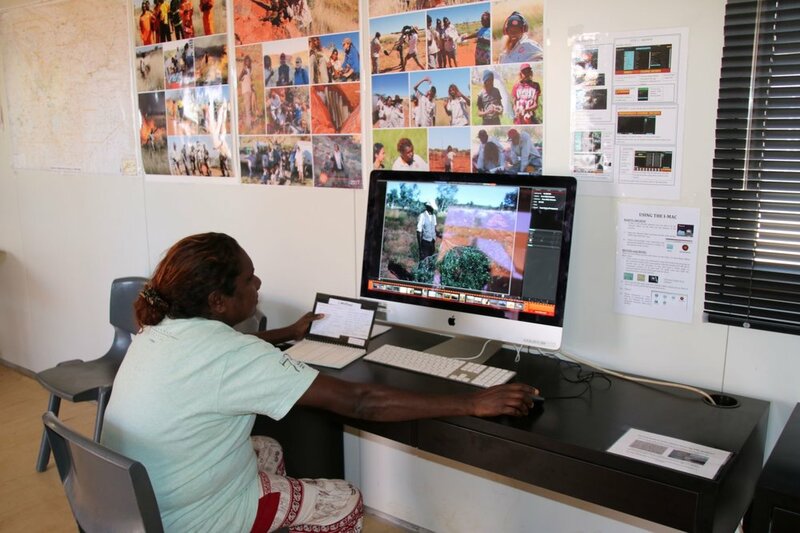 KJ has combined and refined genealogical information collected between the 1950s and 2000s, creating probably the most comprehensive genealogical record of any Aboriginal group in Australia, with most families traceable back to two generations prior to contact. Genealogical information is linked to information on family connection to country, providing a permanent source of reliable data for future generations.